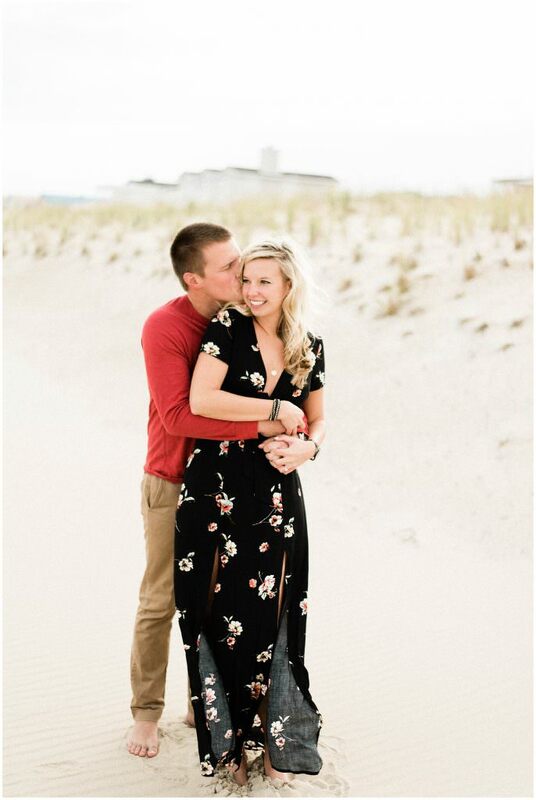 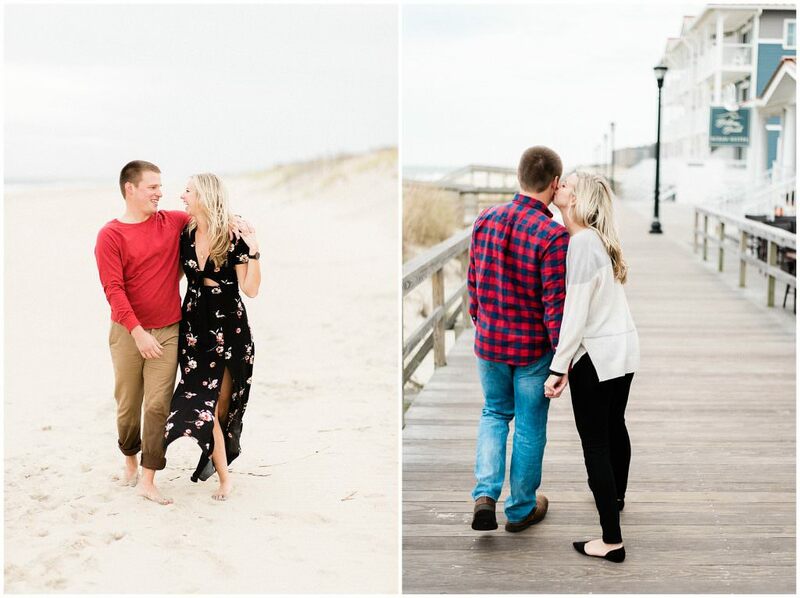 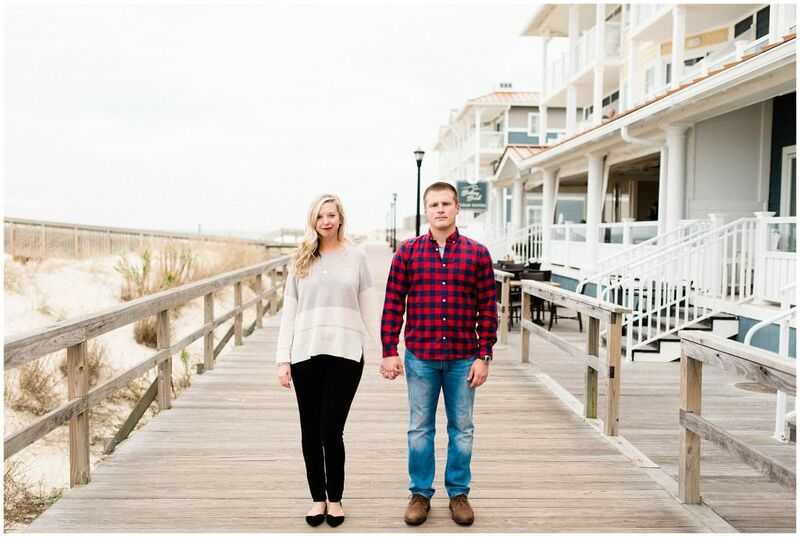 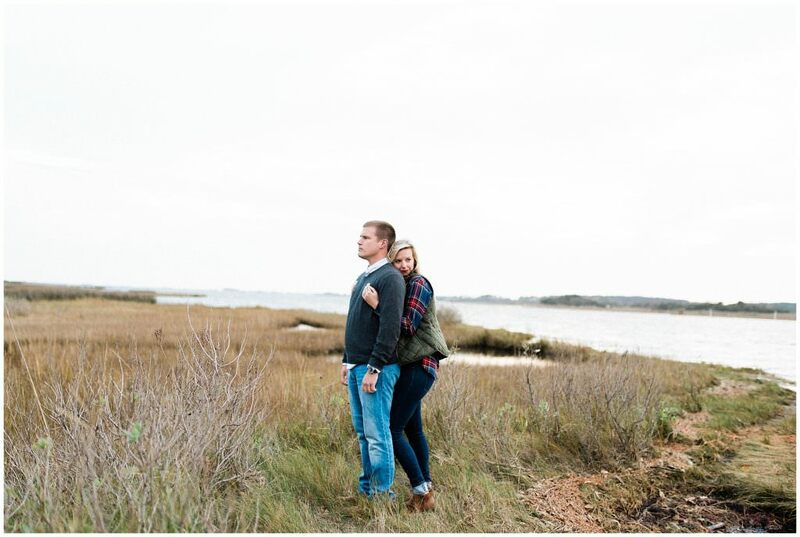 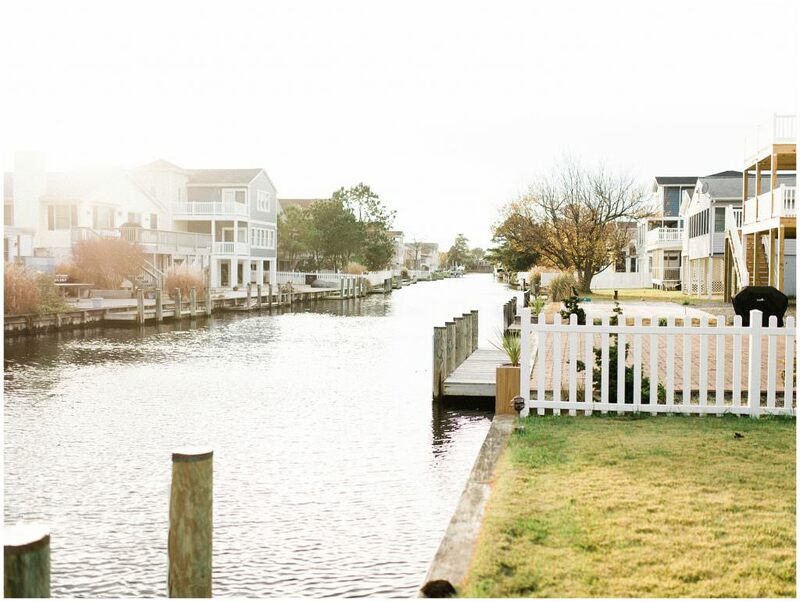 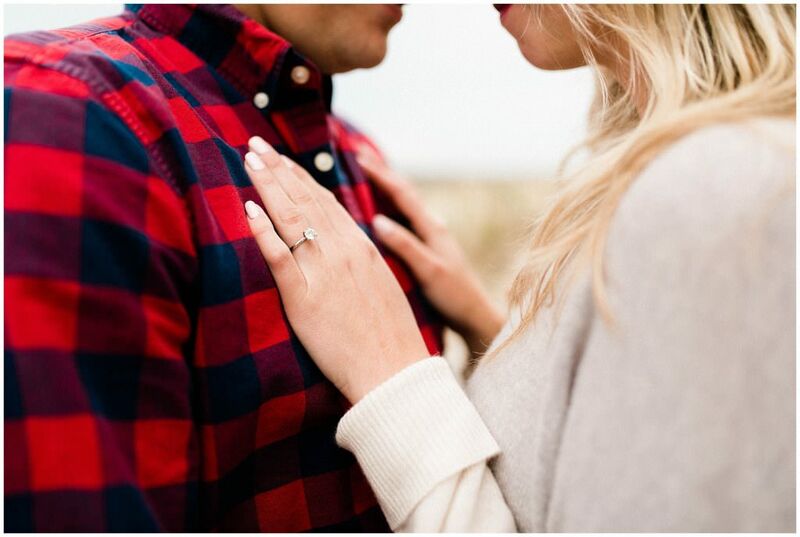 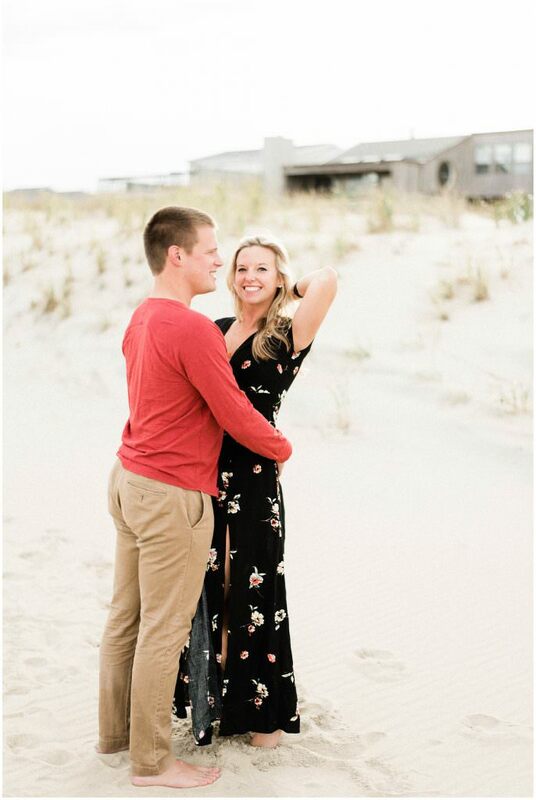 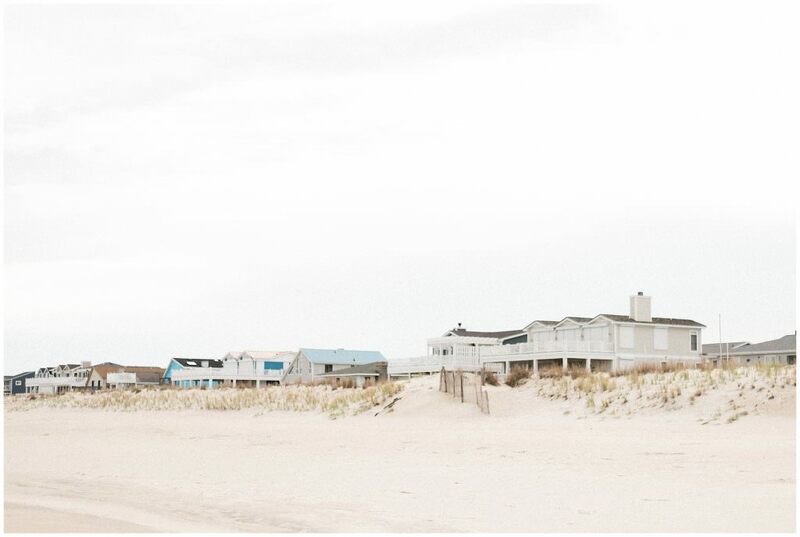 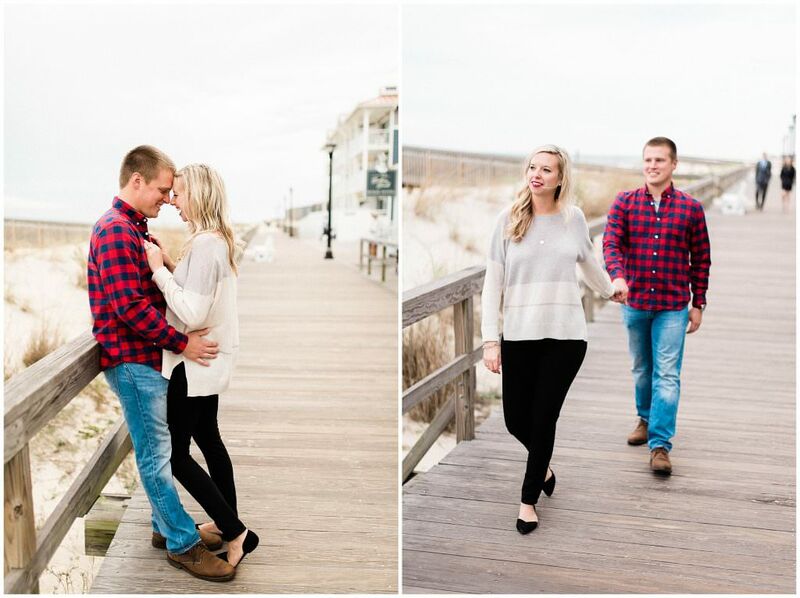 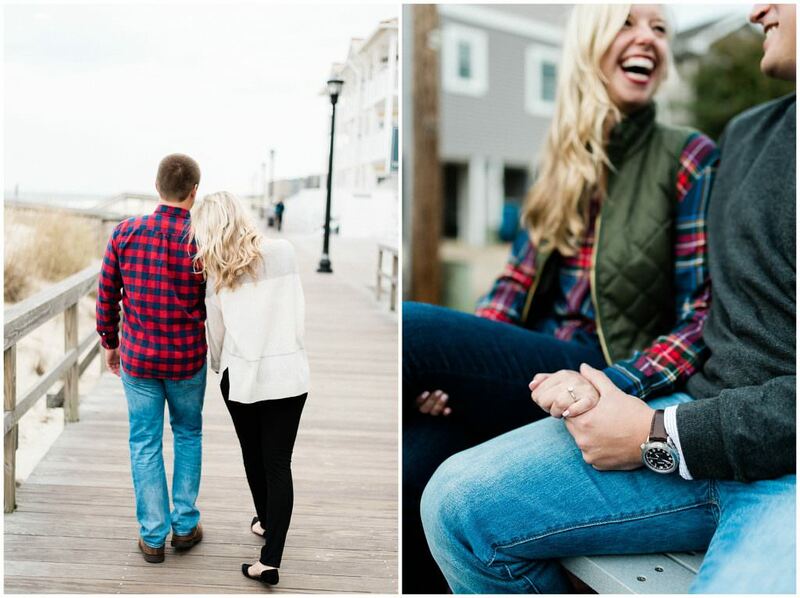 Laura & Michael’s beautiful Bethany Beach Engagement session on Bethany Beach, Delaware. 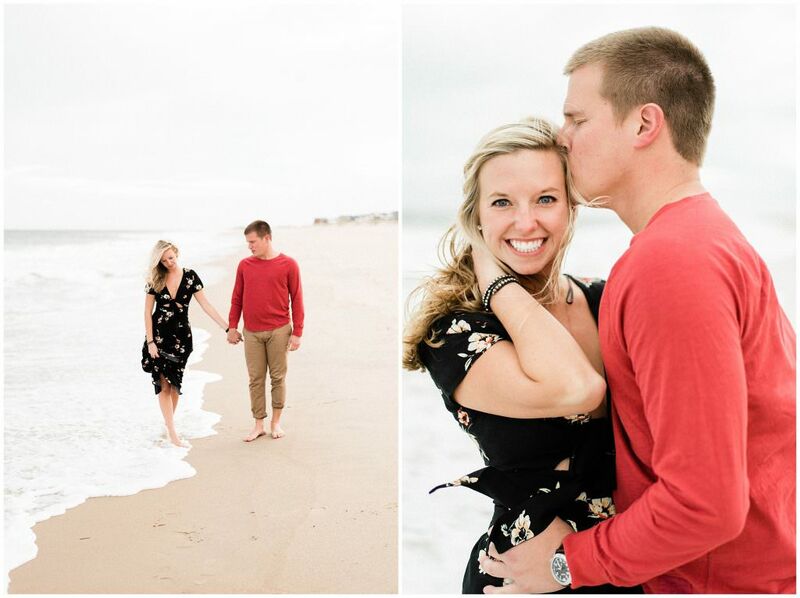 We decided to do the shoot in early November and were greeted with empty beaches and beautiful weather. 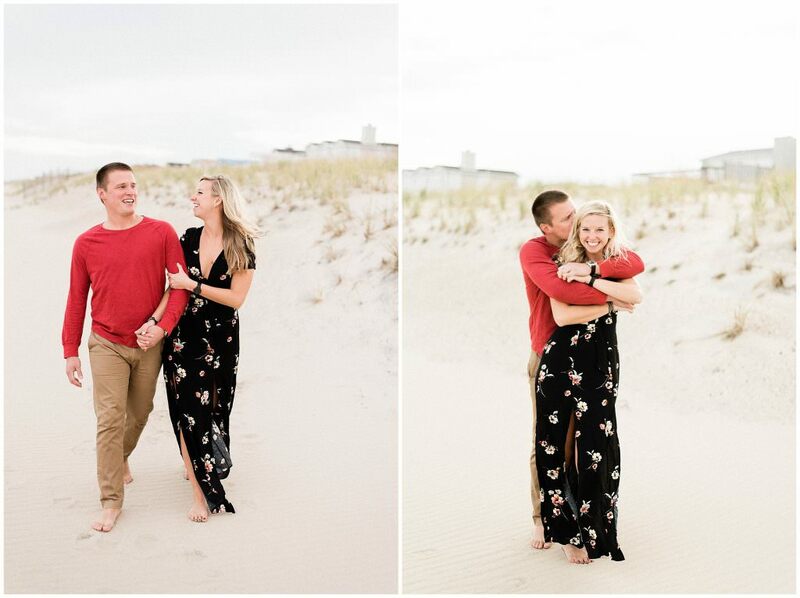 Definitely one of my favorite shoots from 2017, and looking forward to shooting their wedding.